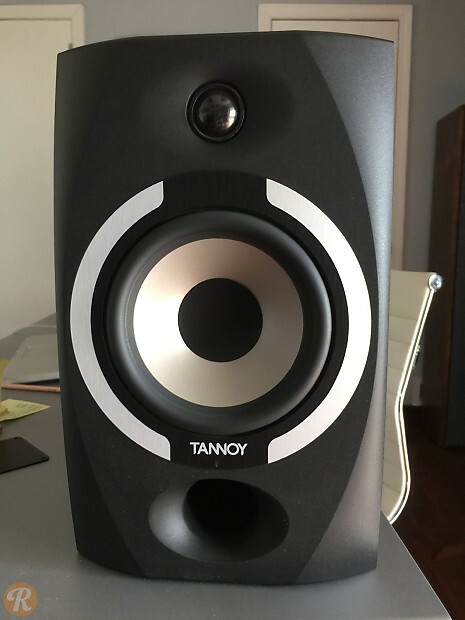 The Tannoy Reveal 601a is a budget friendly nearfield monitor from studio stalwarts Tannoy. This modern offering features small space friendly like features like front facing bass ports and room tuning controls. The 601a features a 6" bass driver with a 1" dome tweeter. 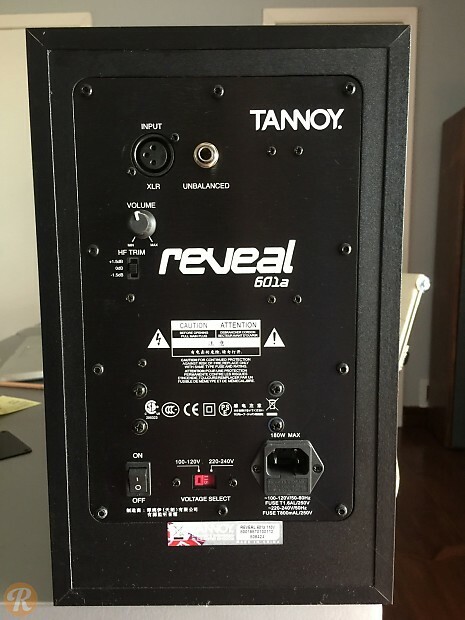 This pricing reflects a single speaker.